Discover the hard work needed to report the facts in the latest video series from The New York Times marketing team. 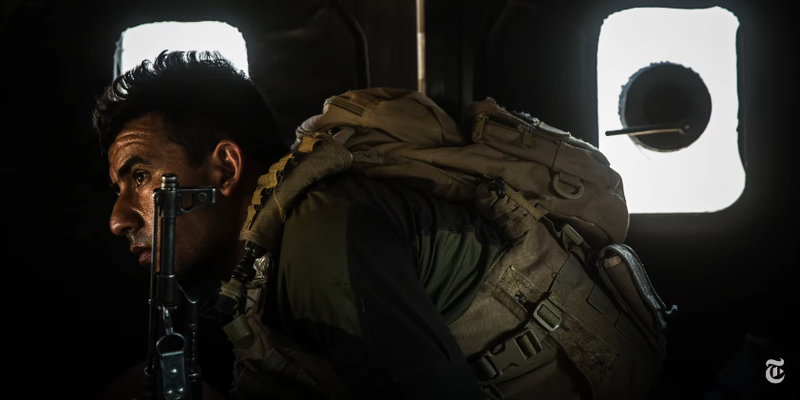 All photos in this video were taken by Bryan Denton while he was covering Iraqi counterterrorism forces for The New York Times in Bartella, Iraq, in 2016. The video is directed by Darren Aronofsky. Below, a second film from the series: All photos in this video were taken by Tyler Hicks while he was covering the refugee crisis for The New York Times in Lesbos, Greece, in 2015. The video is directed by Darren Aronofsky.